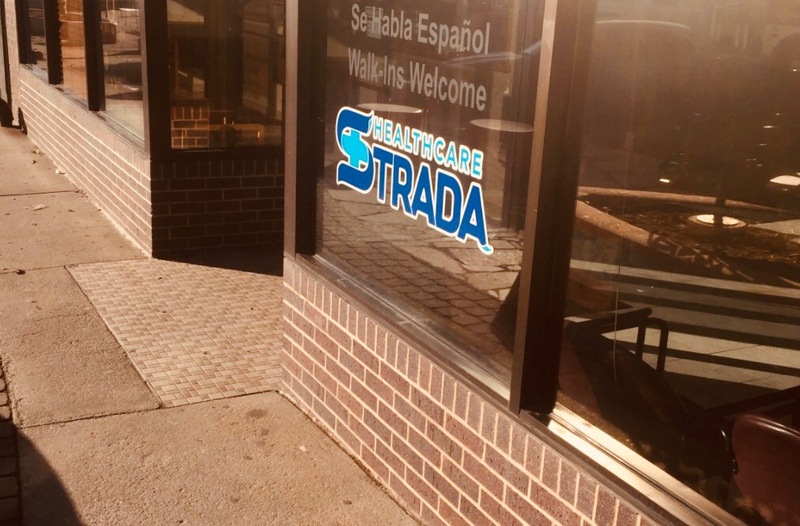 Strada Healthcare is Nebraska’s largest Direct Primary Care provider and is excited to announce that it recently reached an agreement with Time Health to transition Time Health members to Strada Healthcare. Members of Time Health have been notified of this change are welcome to choose from any of Strada Healthcare’s multiple locations in the greater-Omaha area to resume medical care. These newest Strada Healthcare members will be given unlimited access to a provider of their choice for a monthly fee ranging from $49 to $99 per month. Nearly all primary care services are covered and Strada patients also have the ability to text or call their provider after-hours. Mental Health, including treatment for depression, anxiety and other mood disorders. Urgent care after hours via phone calls and text messages with one of our providers. This growth is a great step for Strada and the Direct Primary Care movement at large. All over the United States, more and more people are embracing Direct Primary Care for its innovation and its simplicity. From doctors and patients to lawyers and policymakers, both sides of the aisle are beginning to agree on a primary care system that encourages a trusting and enduring relationship between patients and providers. Those relationships are resulting in better health outcomes and lower overall healthcare costs.